Producer and mixing credits are taken from the full release. Track A: narrated by One Carl Craig, courtesy of Planet E Communications. Track B: Recorded at Airedel Studios. 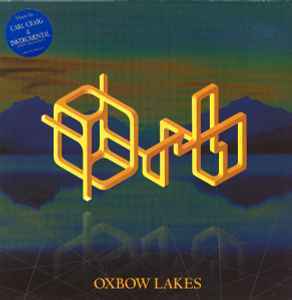 Carl craig's remix of "Oxbow Lakes" is IMO simply essential, an already unusual, melancholic, thought provoking piece of music. Carl Craig adds his own dark, funky production giving it a massive boost and bringing this track to life giving it feeling and lots of soul, without going too over the top. Is it ambient? Breaks? Or techno? It doesn't matter really, what matters is that it fits well into most styles of, may I say, electronic music and should be in all techno listeners' collection. Great track.